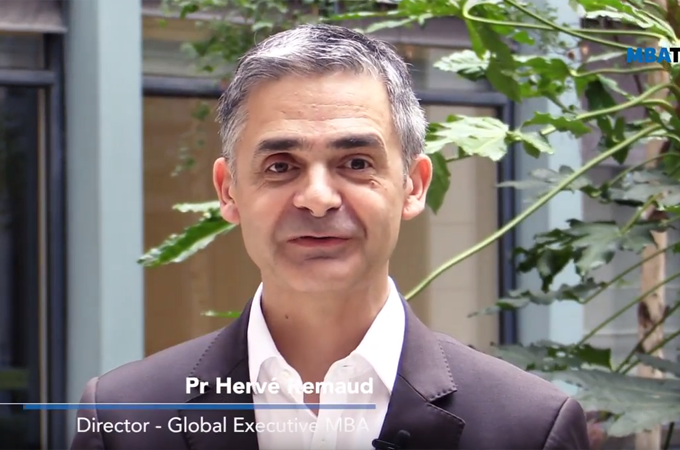 MBATUBE.com visited us on our Paris campus to learn more about this flex Executive MBA. 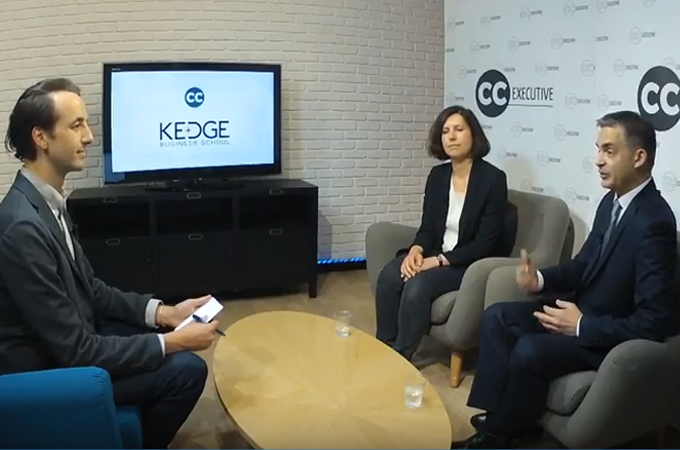 With campuses around the world, it is easy for executives to fit a world-class MBA program into their busy work and personal lives! 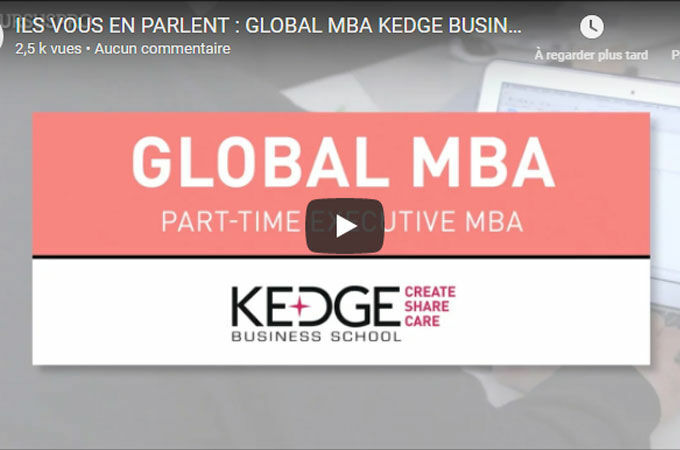 Ils suivent la formation GLOBAL MBA de l'école Kedge Business School. 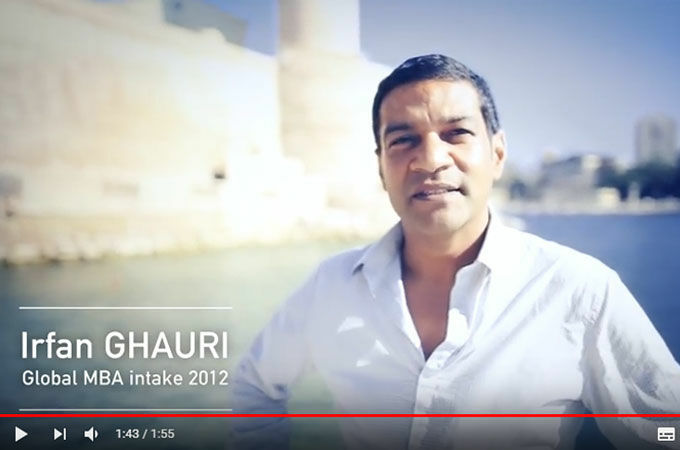 Cursuspro est allé les interviewer afin qu'ils vous partagent leur expérience. 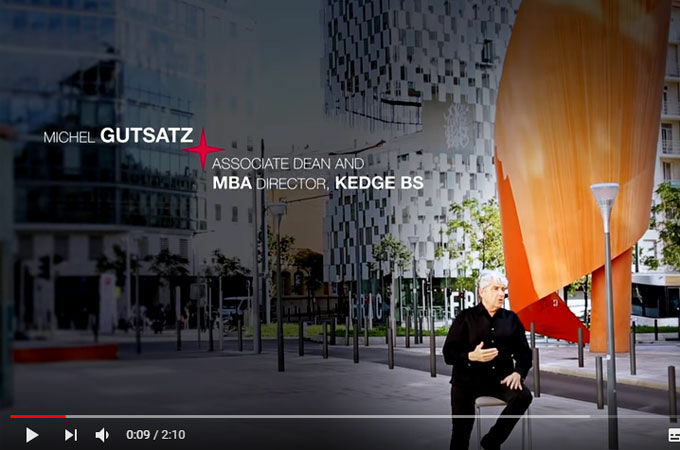 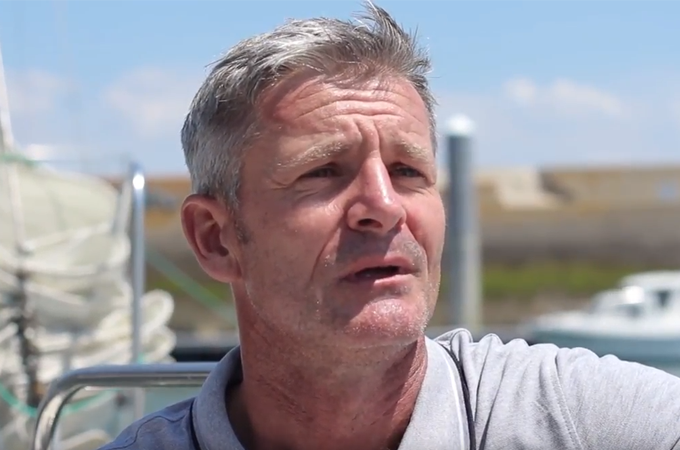 Michel Gutsatz : "KEDGE Business School's Global MBA is a transformational experience for all its participants"
Follow the entrepreneurial journey of Irfan Ghauri, Kedge Global Executive MBA participant, and discover how you can launch the greatest change of your career!